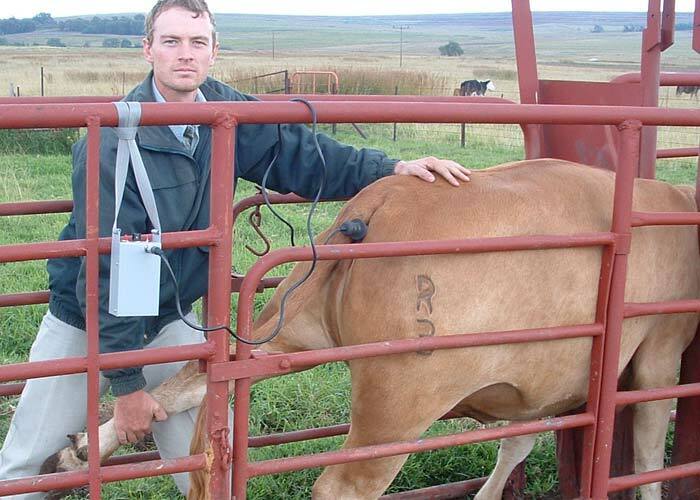 The primary use of the Rau animal Immobilizer is for electronic restraint of cattle, especially during branding, de-horning, castration, injections in the eyelid against eye infections, hoof trimming or other minor treatment procedures, without the hassle of clamps on the animal’s head and tail. 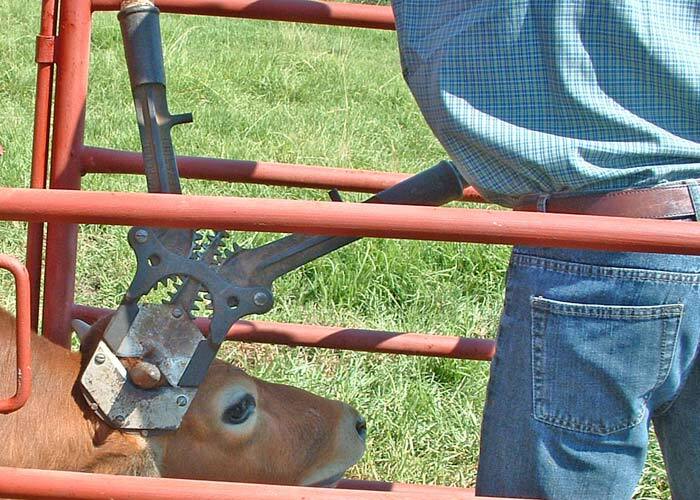 The use of a head gate is also not necessary when using our rectal immobilizer. 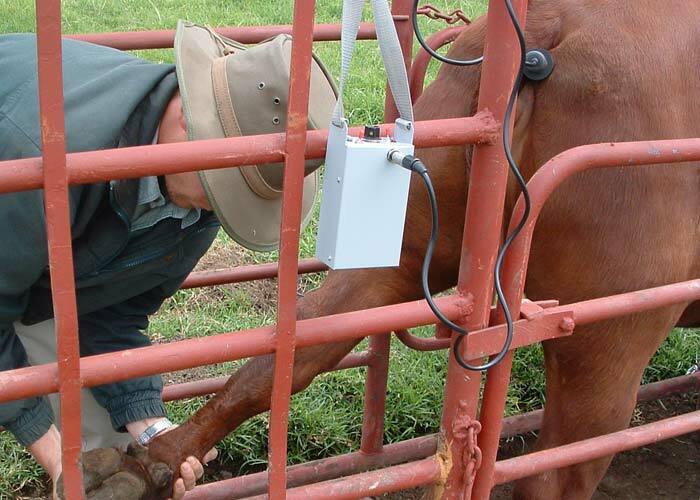 The Immobilizer has also been used successfully on horses, sheep, goats, camels, hogs and deer. Our low AC current output technology ensures immobilization is not stressful to animals. To date field trials have shown no negative effects, even on pregnant animals – at any stage of pregnancy. Rau animal Immobilizer technology use week electronic impulses that stimulate the animal’s natural nervous system’s response to muscle constriction, allowing the operator to perform his treatments in the shortest possible time. 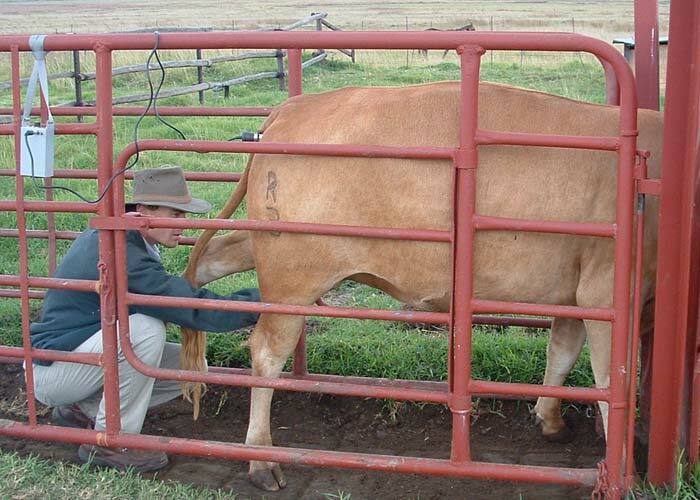 The employment of the instrument minimizes stress and danger of injuries for the animal during treatment and also reduces stress related reactions, such as weight loss and panicking. At the same time, the instrument also offers increased security and efficiency for the user. The immobilizer will be immobilized for the duration that the pulse is applied. 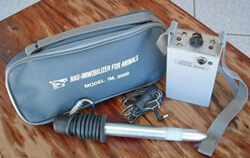 The Rau animal Immobilizer may be returned for a full refund if it does not fully meet your expectations upon arrival. We send most orders out within twenty-four hours. The Immobilizer (battery excluded) carries a warranty of one year. As the manufacturers of the Rau animal Immobilizer, our in-house, full-service repair facility always carries parts and we guarantee repairs within 1day excl. postage time. Place your orders online or simply order or inquire by telephone, e-mail or mail. Our team can accommodate any order, small or large. We do business with Wholesalers, Vet Services, Veterinarians and farmers in South Africa and Worldwide. We will provide you with the best possible service and we guarantee you complete satisfaction of your Rau animal Immobilizer or we will reimburse you 100%. IMPORTANT: Although the equipment is able to immobilize an animal, it in no way releases the operator from the responsibility of providing adequate pain control. It should not be used as a substitute for anaesthetics for surgical procedures where a local or general anaesthetic would, under normal circumstances, be required. The use of the equipment is entirely at the operator’s risk. 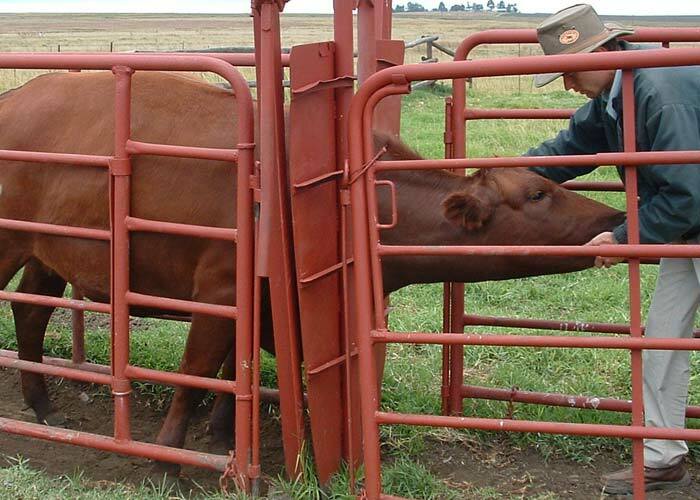 Dealing with animals can be extremely dangerous, and should only be undertaken by veterinarians or competent stockmen. 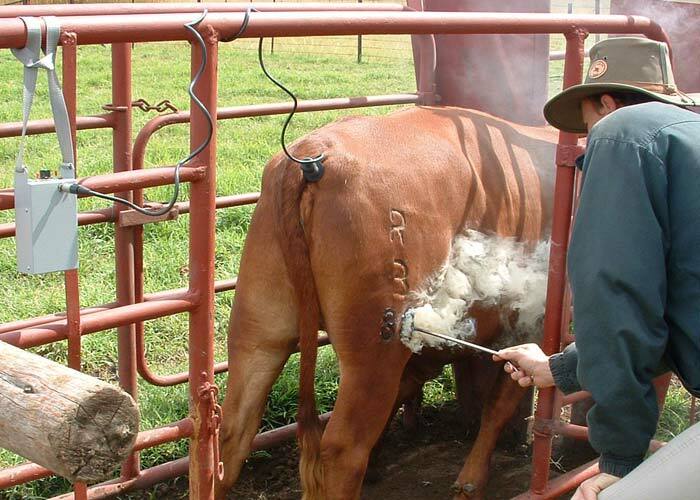 Rau Easy Farming is a leading manufacturer and Exporter of high quality veterinarian and farming products. Rau maximizes its local and international relationships to procure the best, most innovative products for the veterinarian and farming industries. Committed to quality delivery and the highest level of customer service to support their product line, Rau Easy Farming has established itself as a valuable asset in the industry. Rau Easy © 2019. All Rights Reserved.